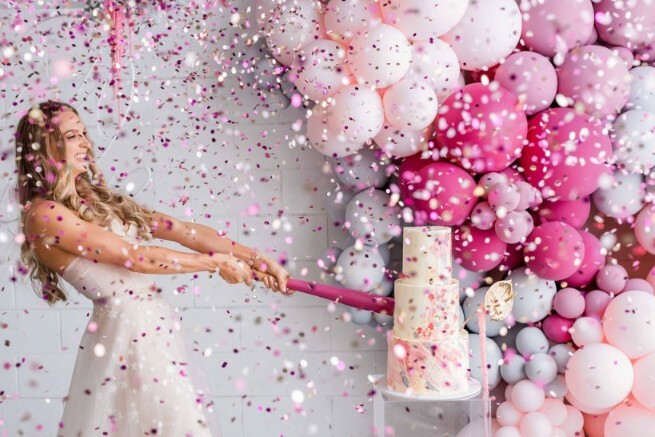 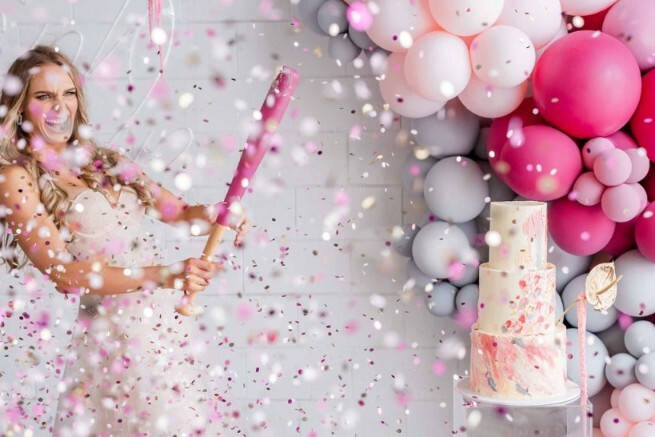 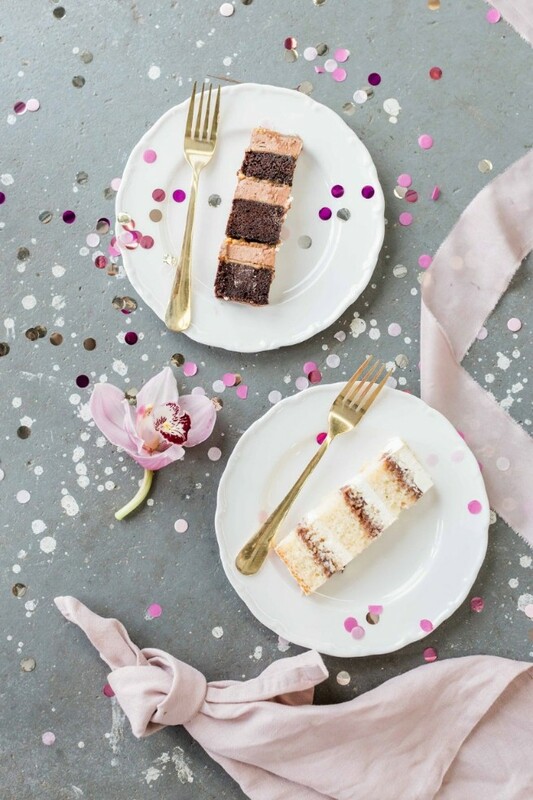 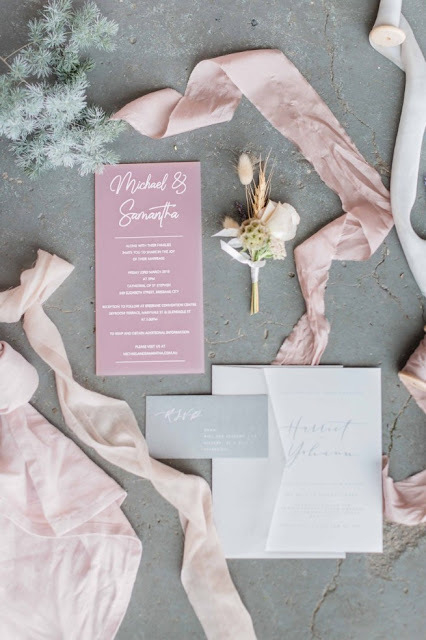 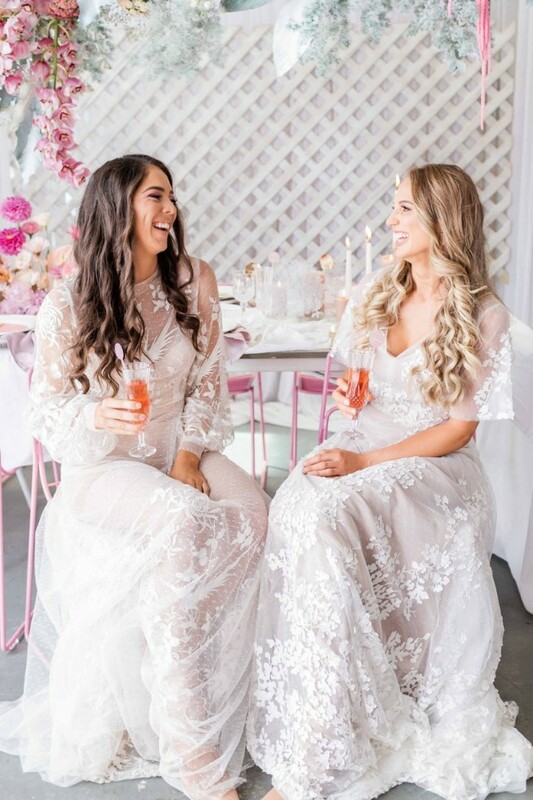 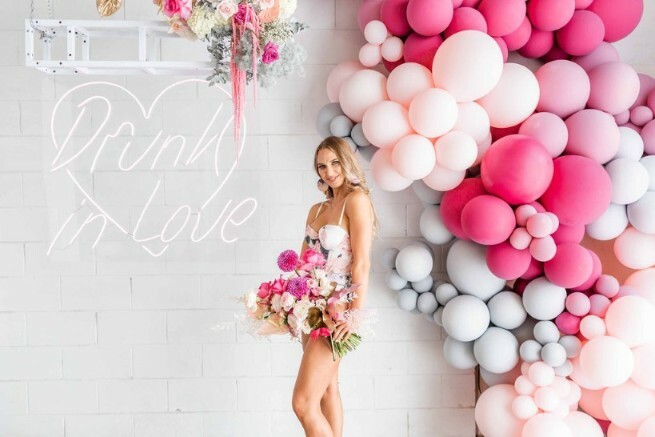 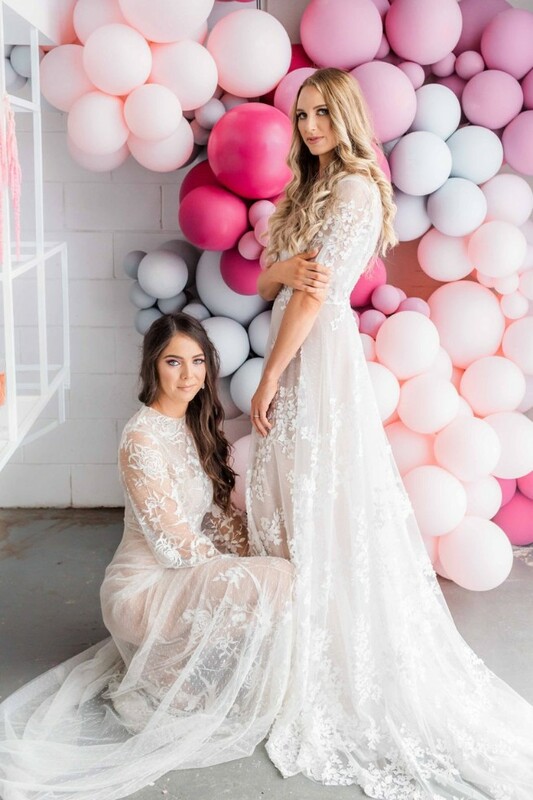 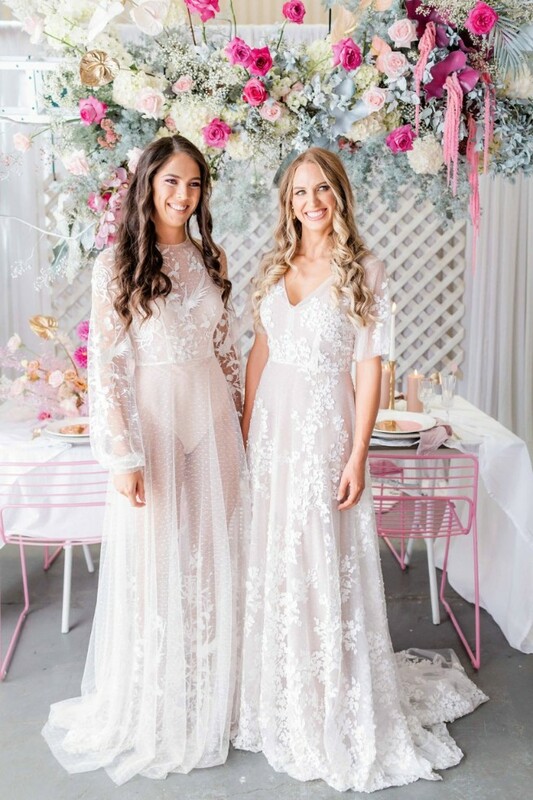 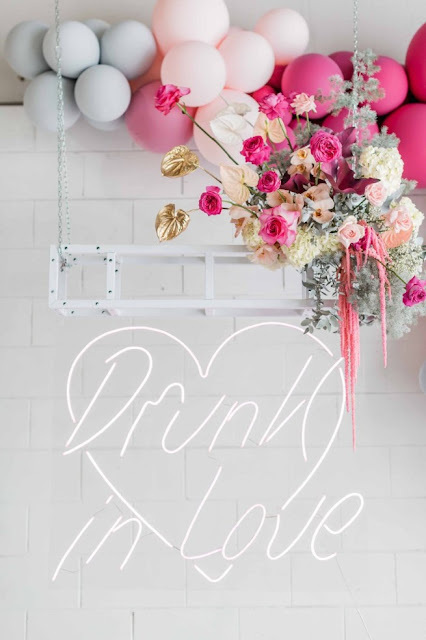 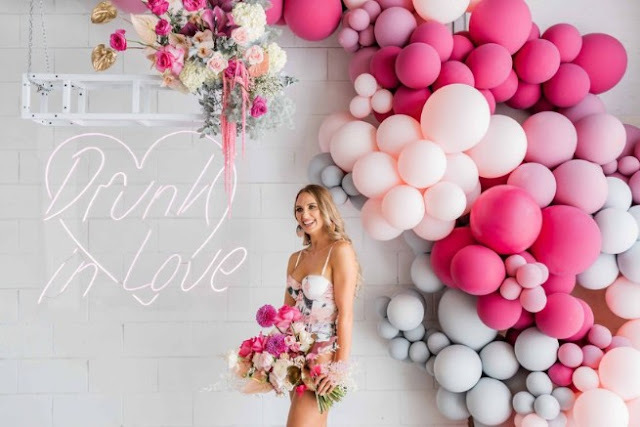 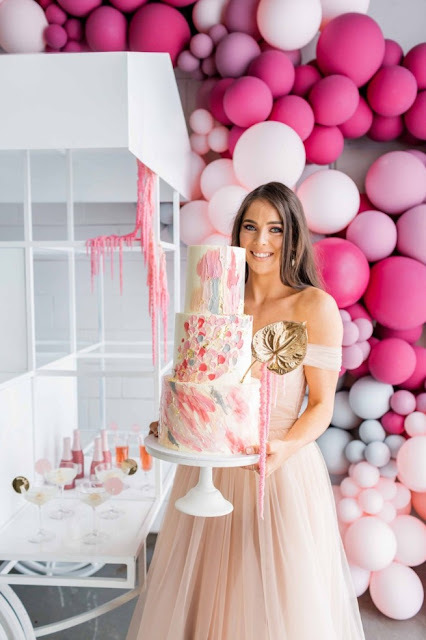 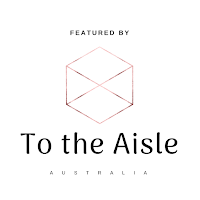 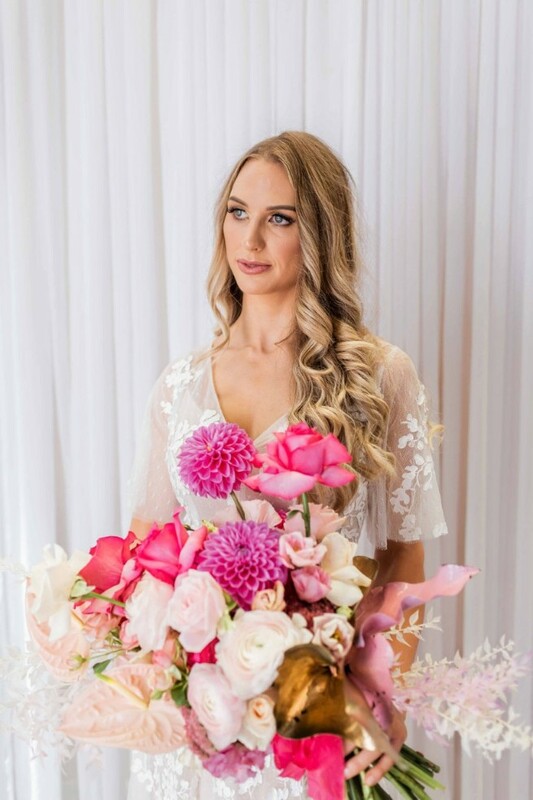 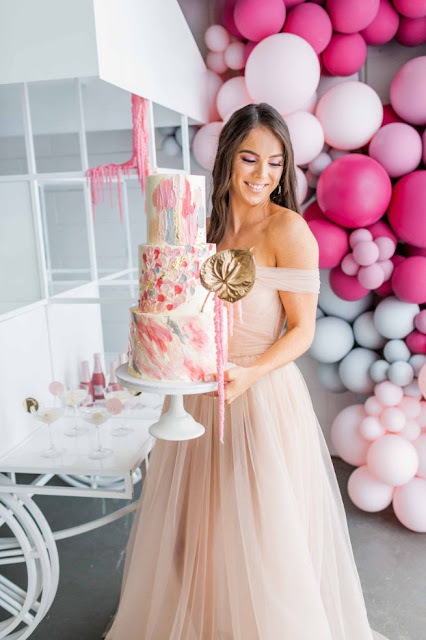 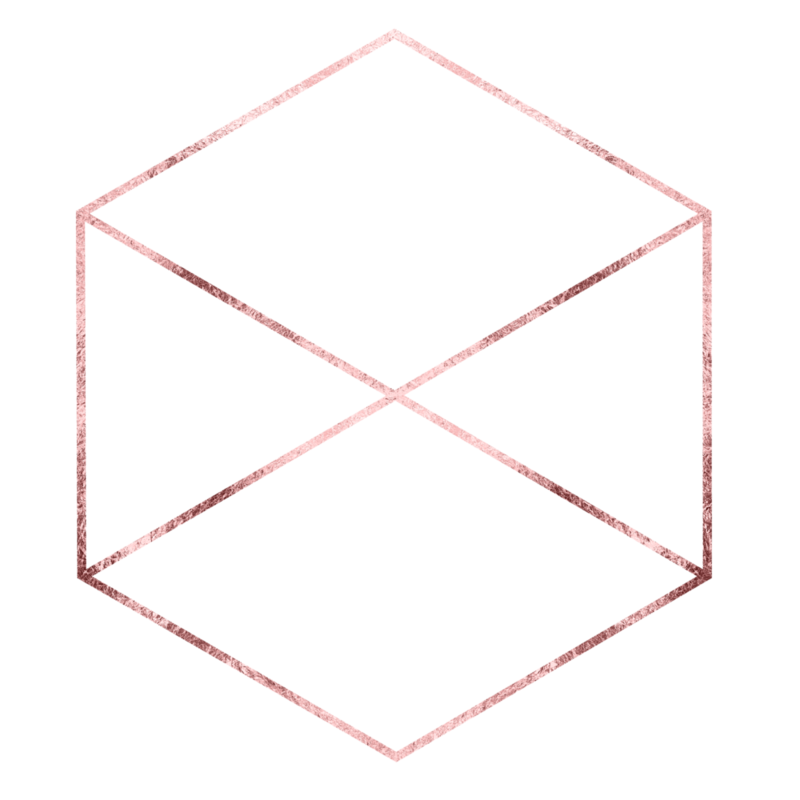 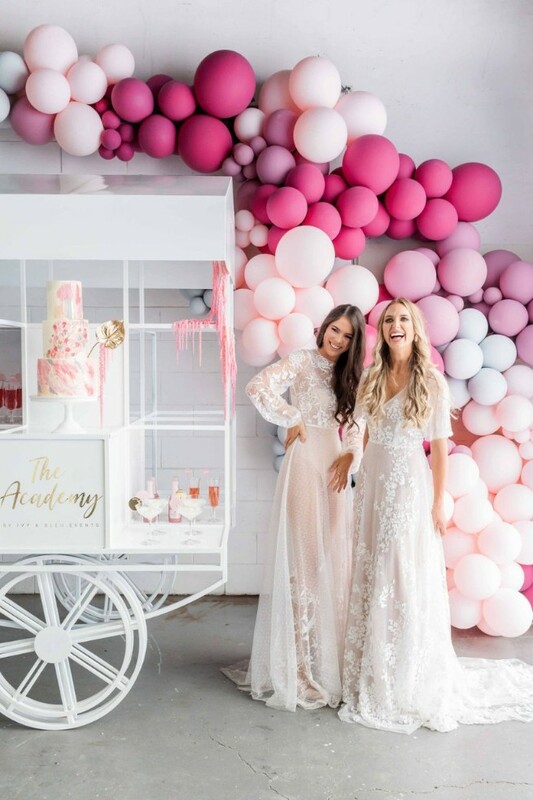 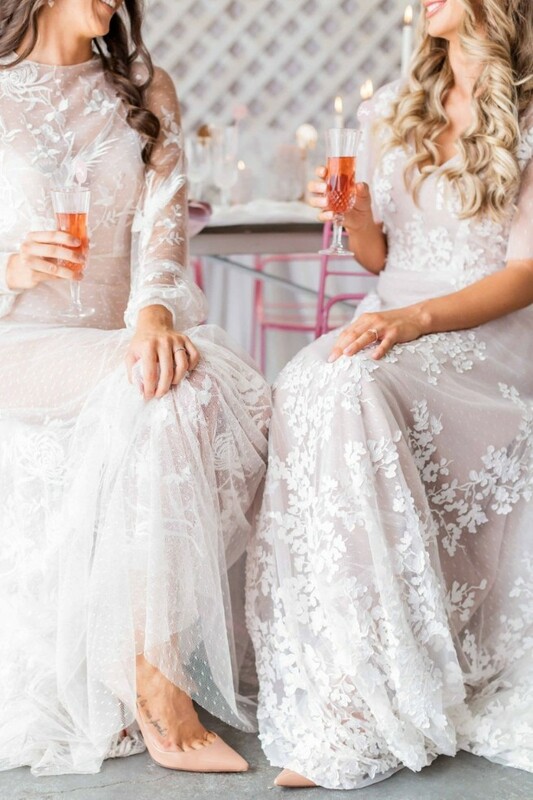 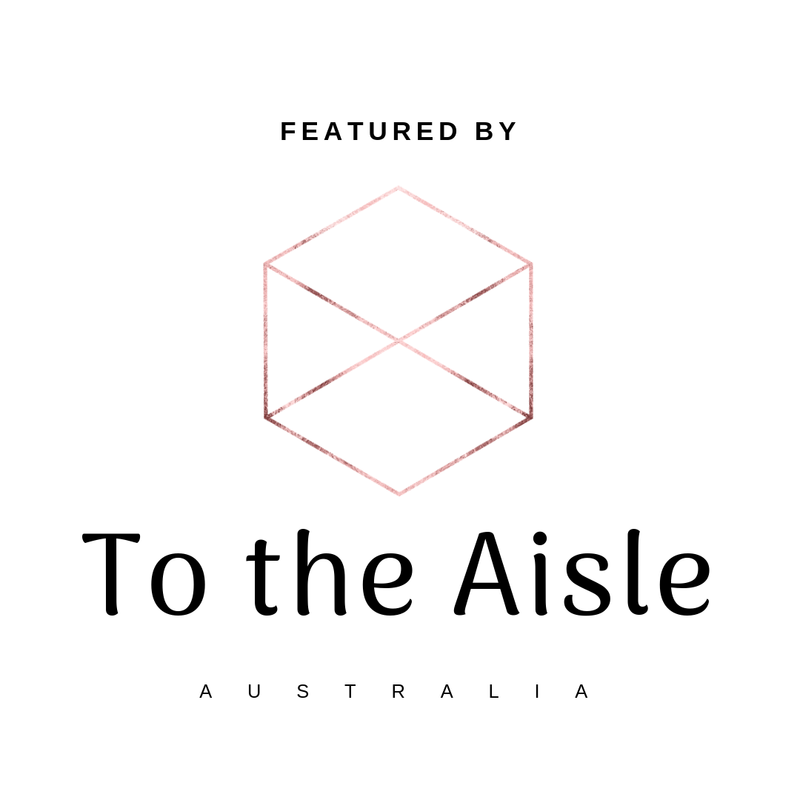 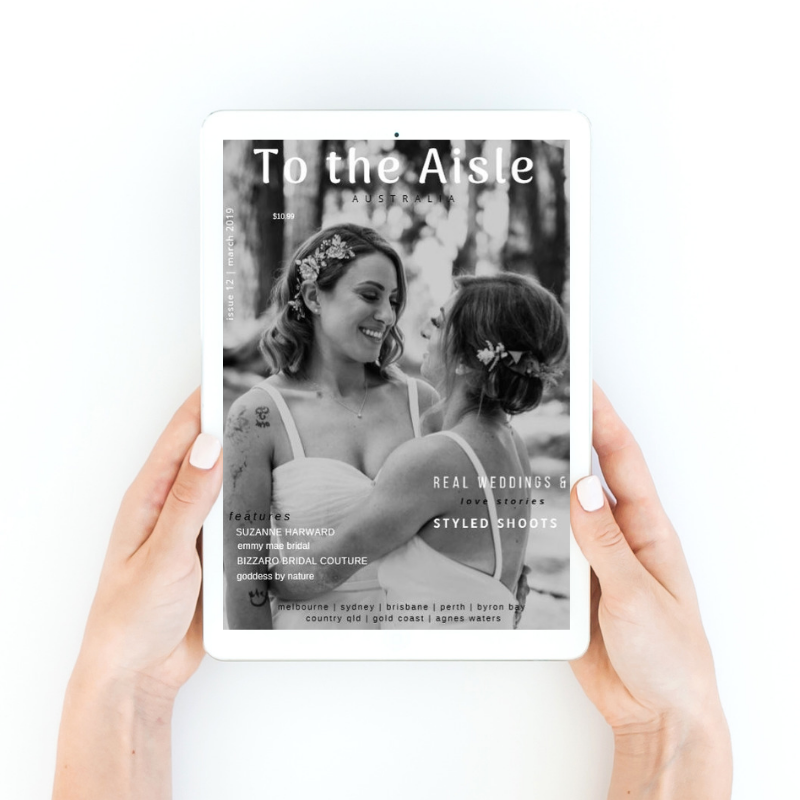 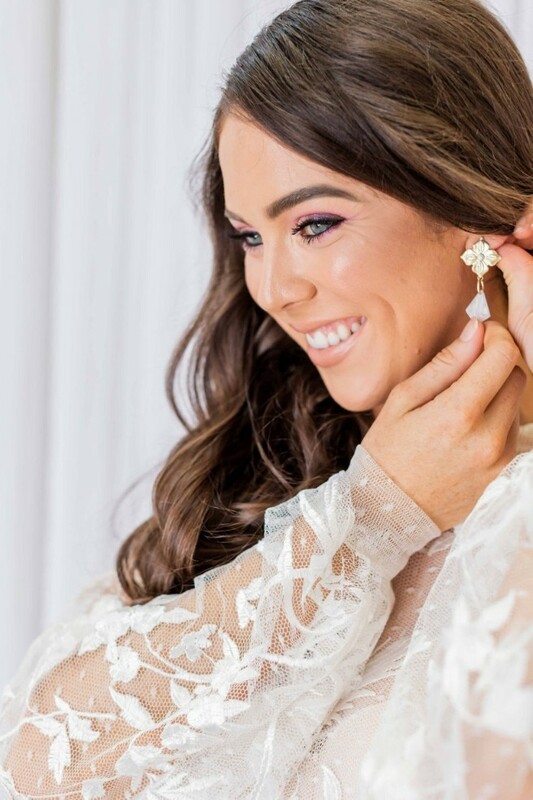 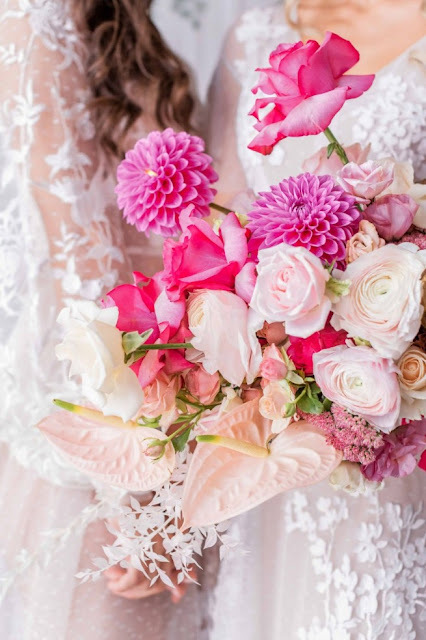 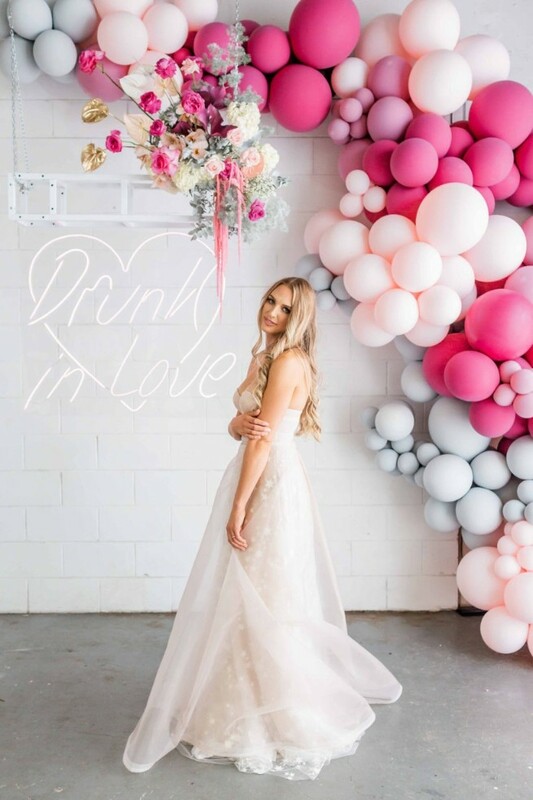 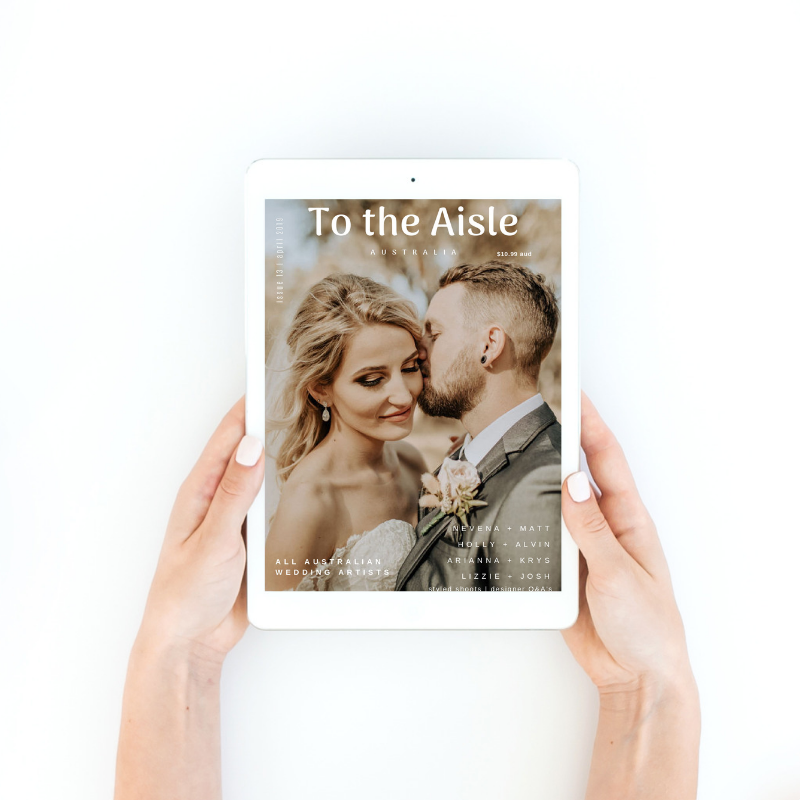 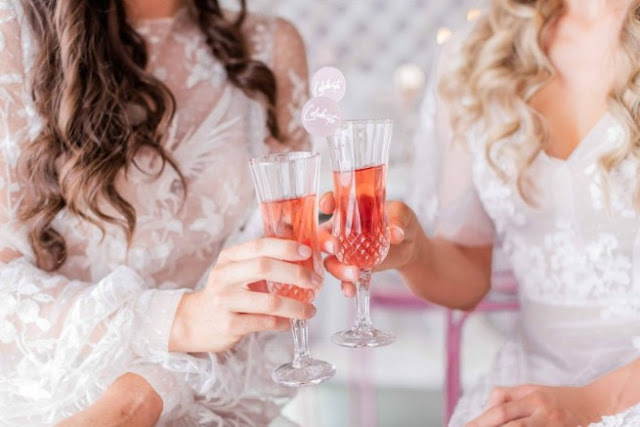 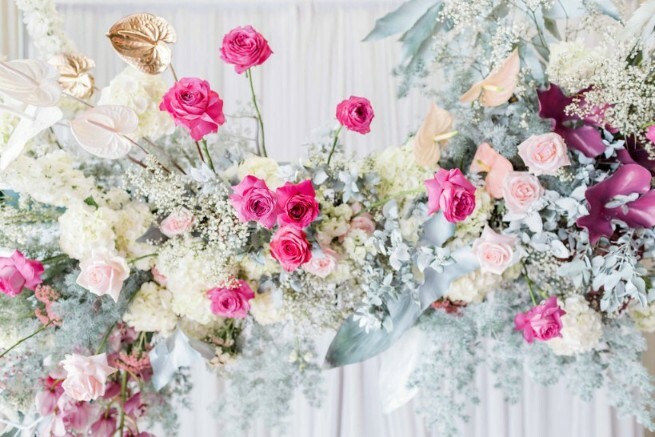 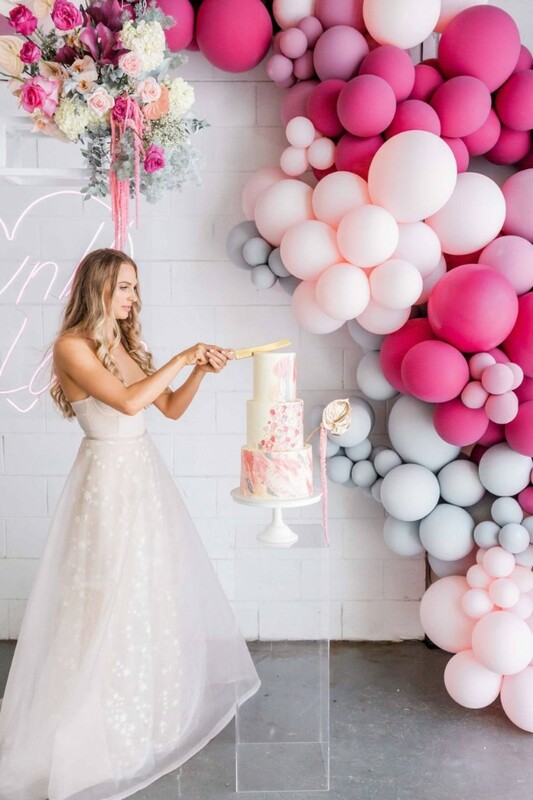 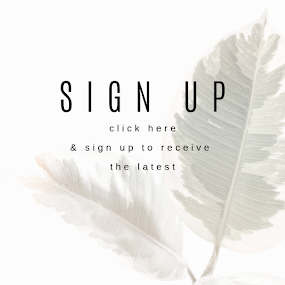 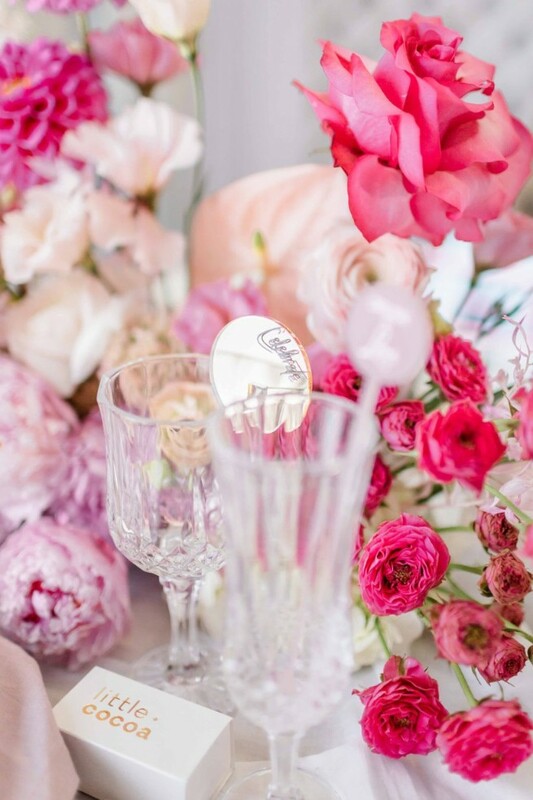 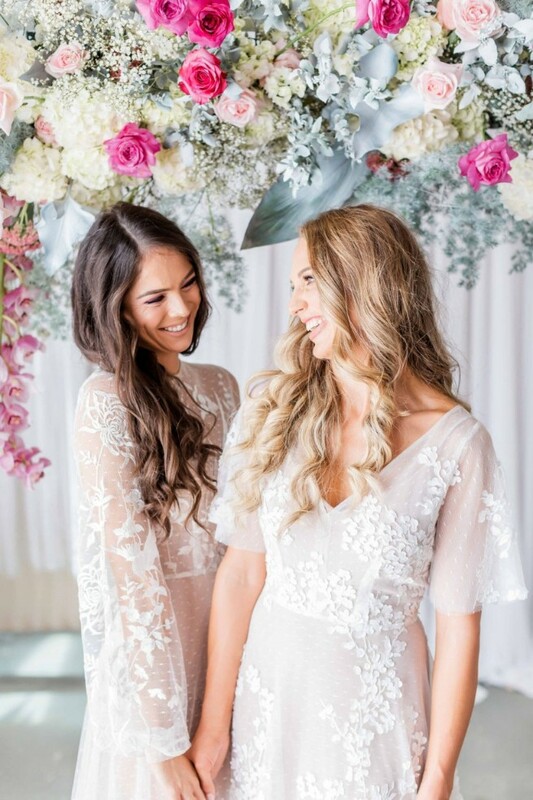 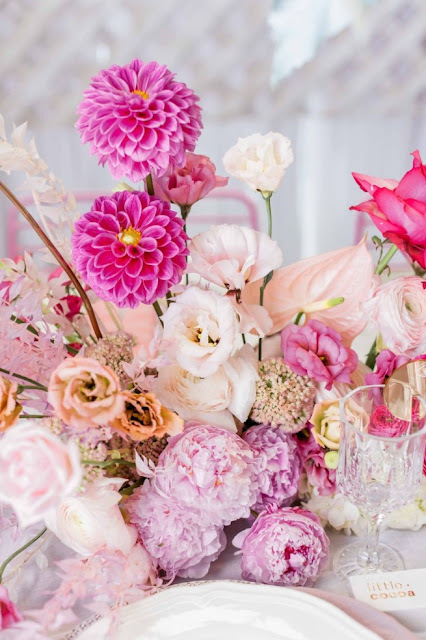 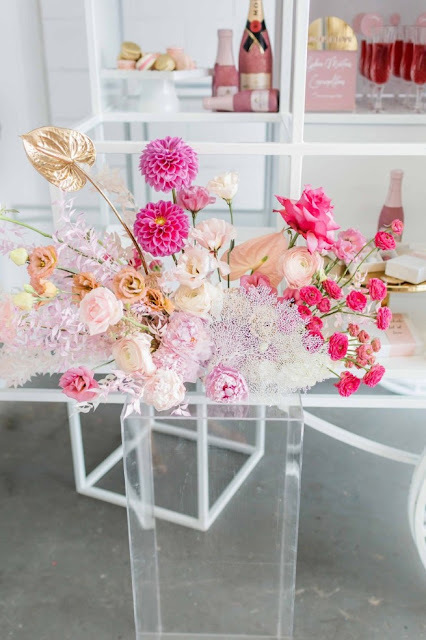 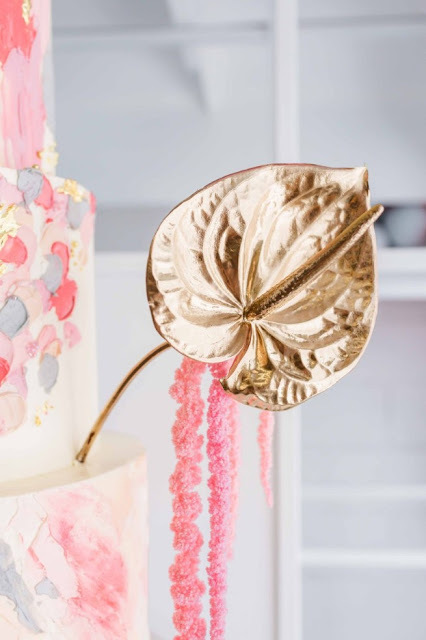 The award winning Wedding & Event Stylists & Florists Ivy & Bleu Events share all you need to know about the world behind this industry in their hands on & online courses at The Academy. 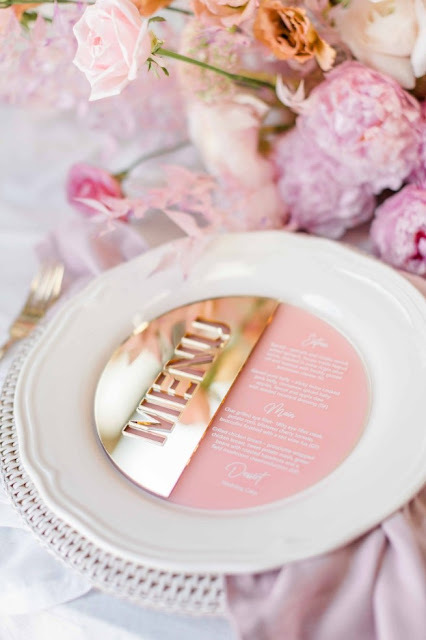 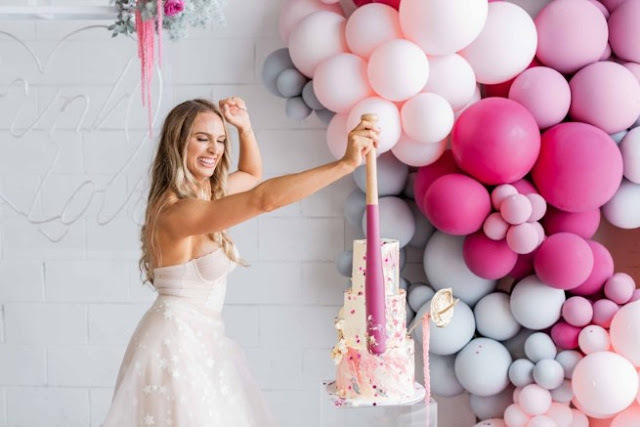 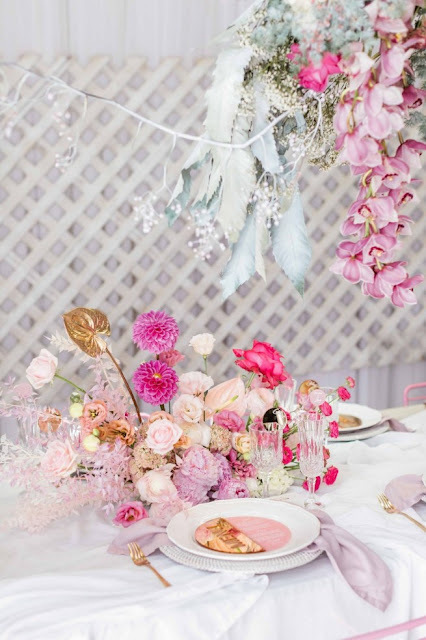 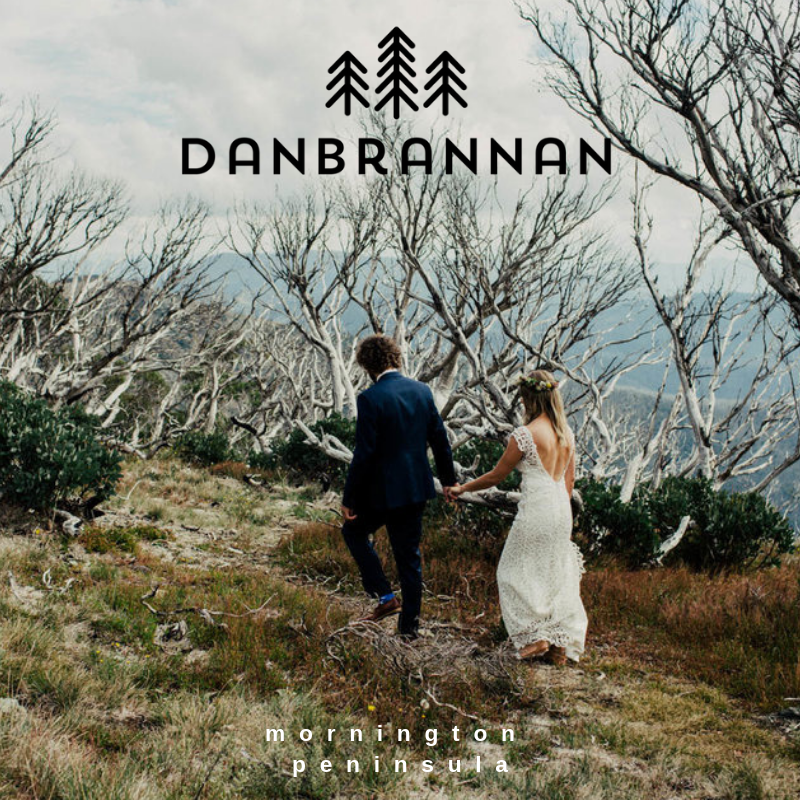 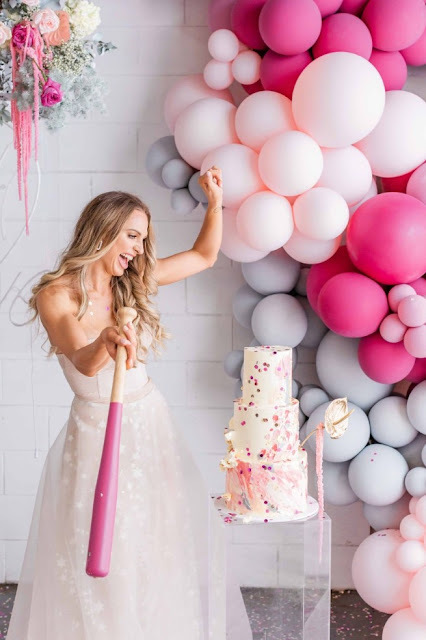 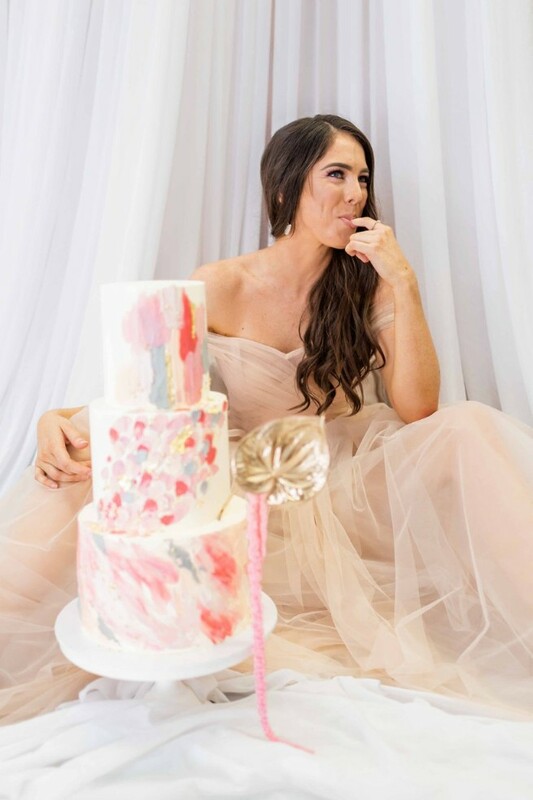 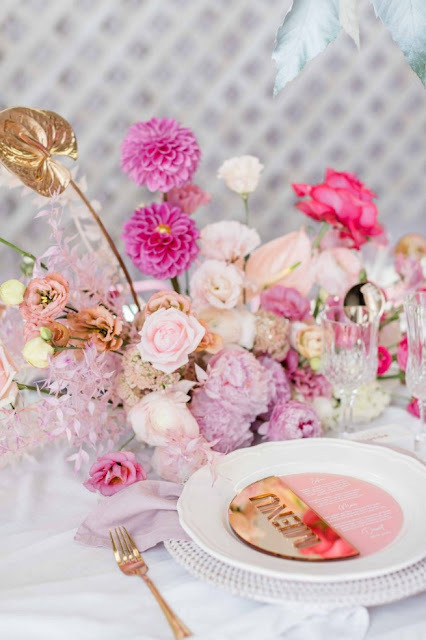 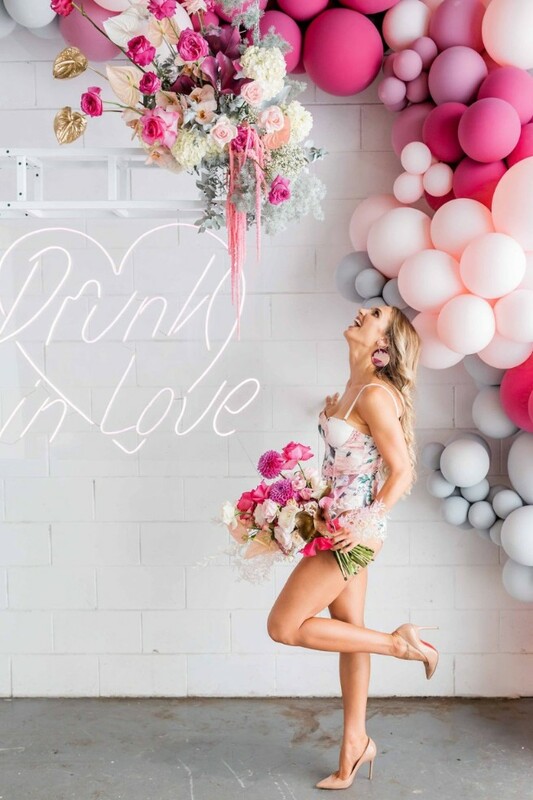 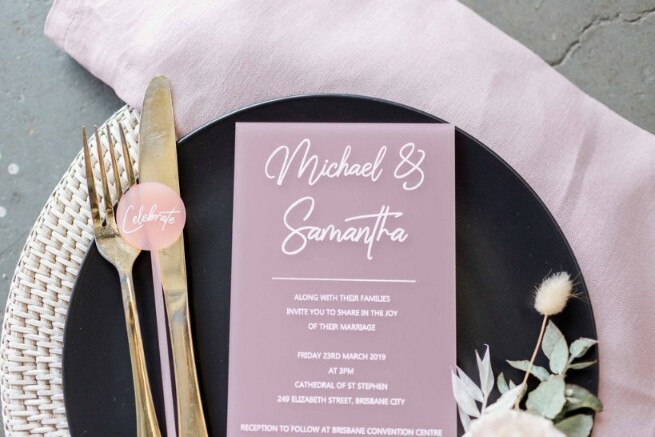 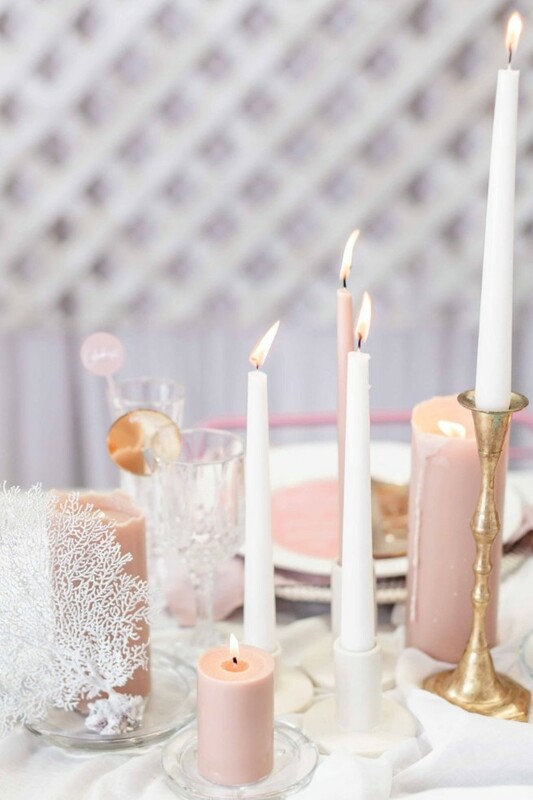 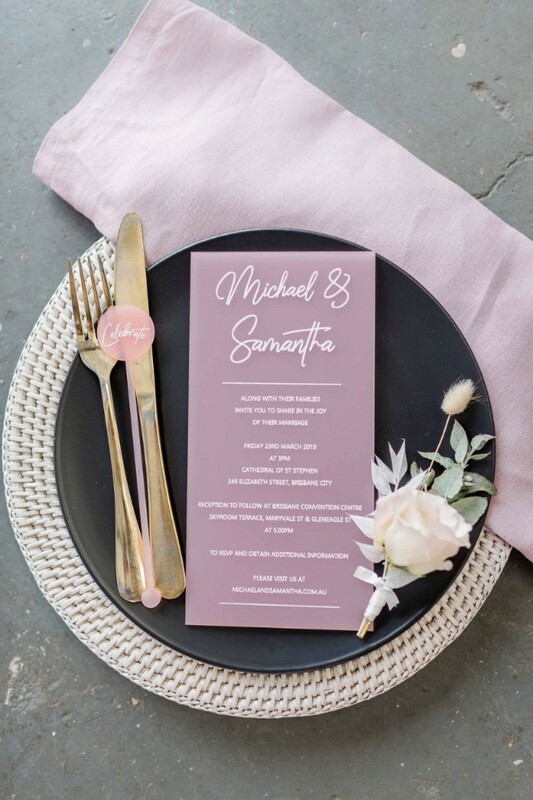 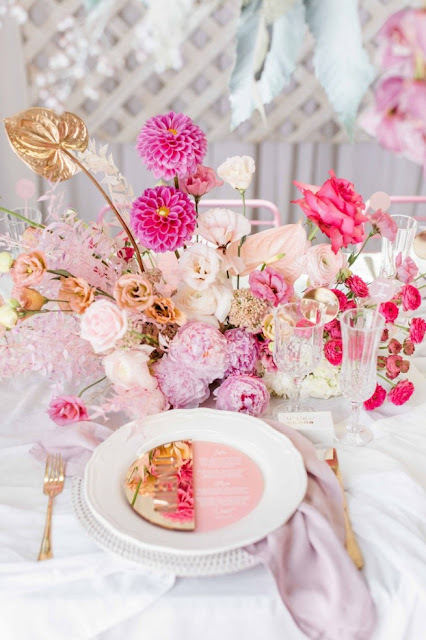 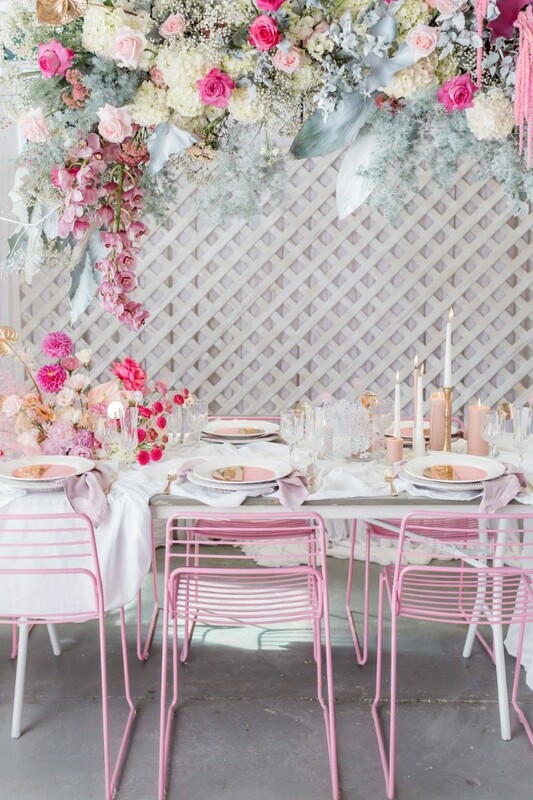 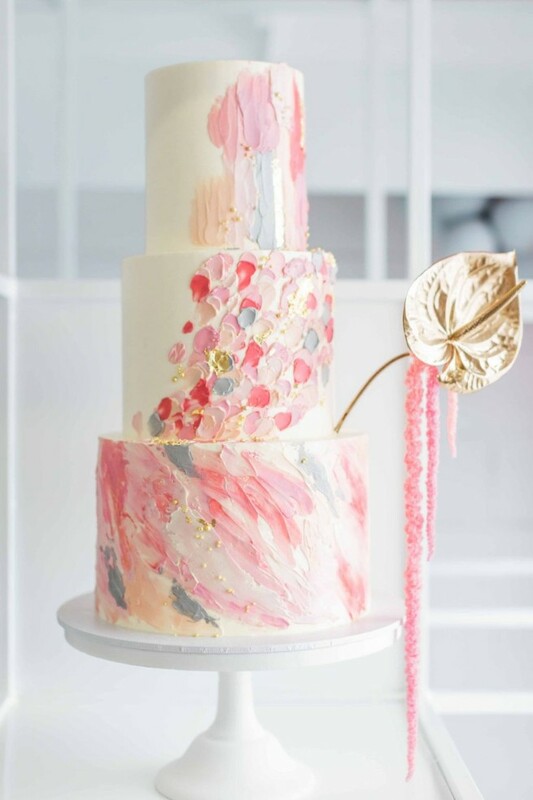 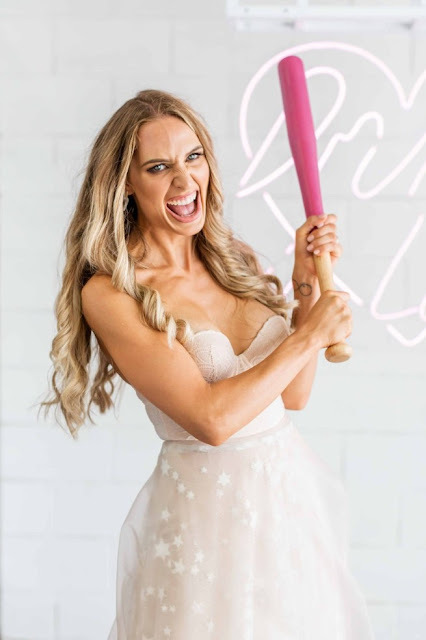 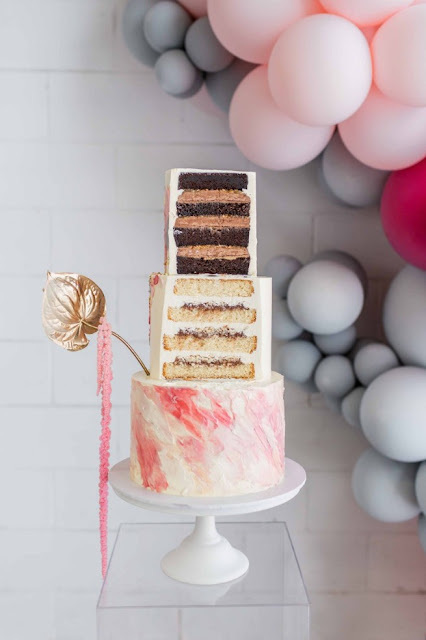 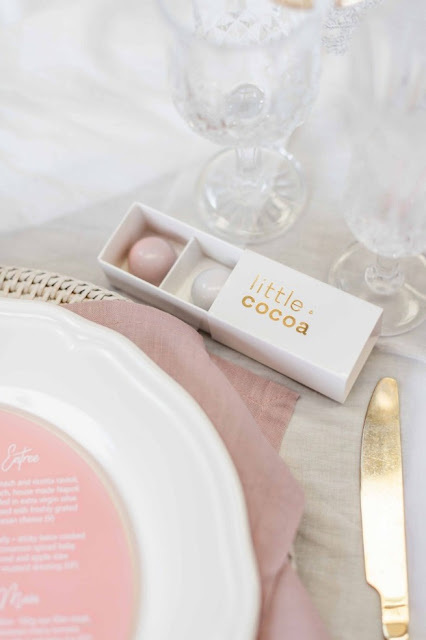 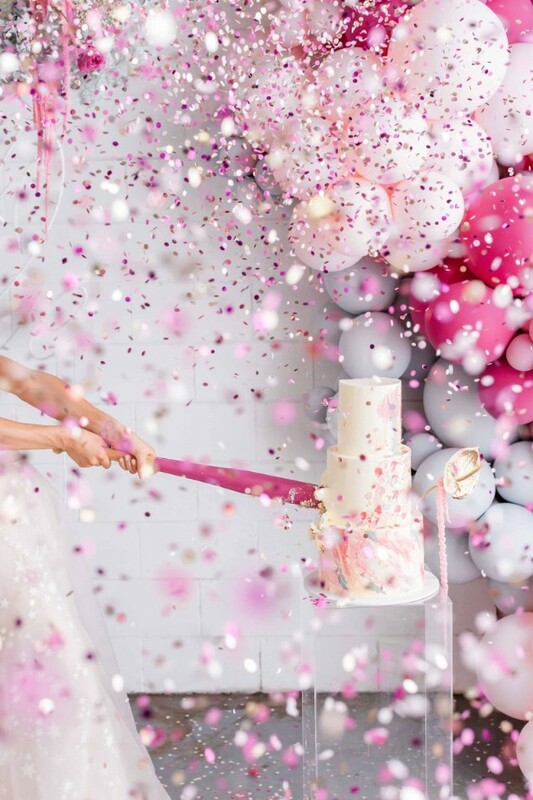 This styled shoot was created to inspire fun and really push the colour boundaries! 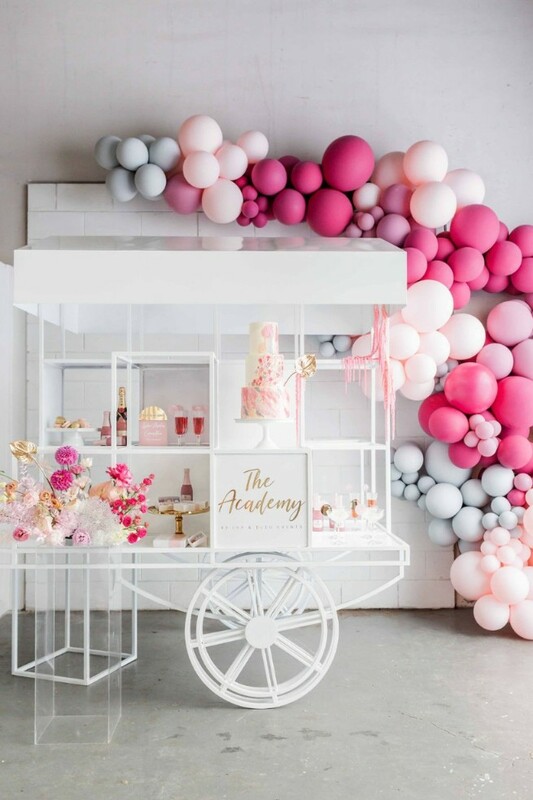 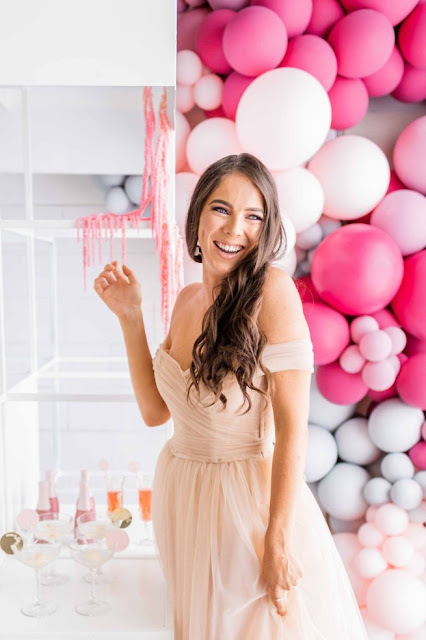 With hands on courses for everything from floral preparation to coordination and styling, The Academy gives you the opportunity to join Ivy & Bleu Events in their boutique space to create something amazing. 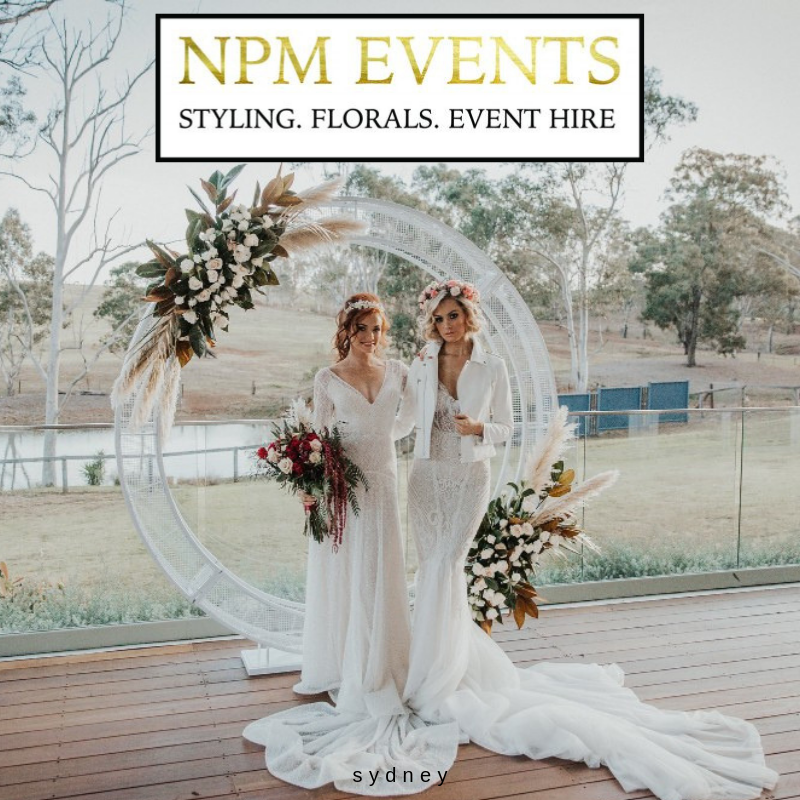 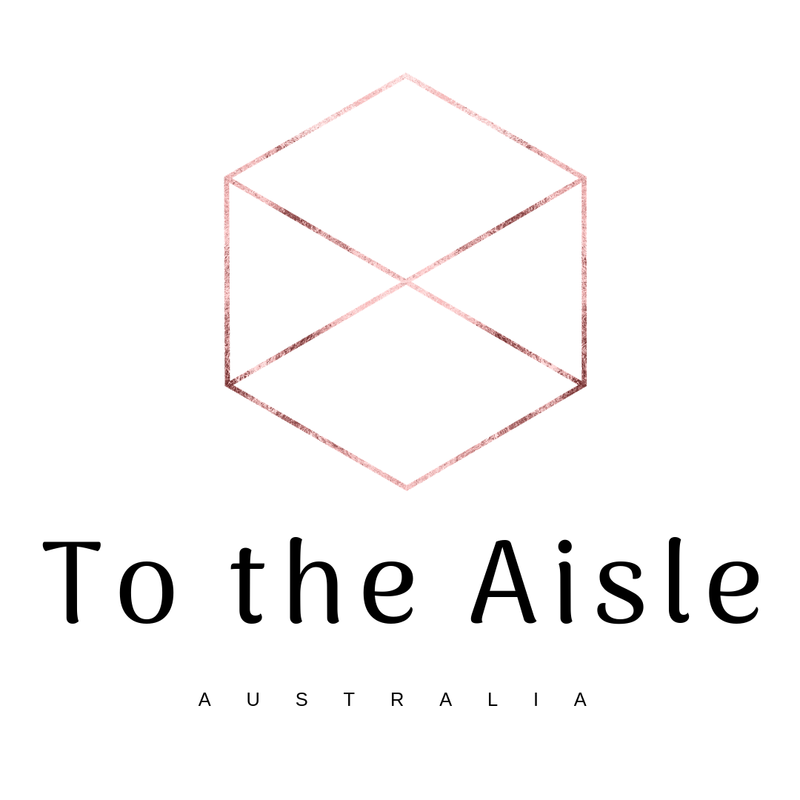 These small intimate classes will give you the opportunity to get hands on experience and expand your knowledge or provide a fun learning activity. 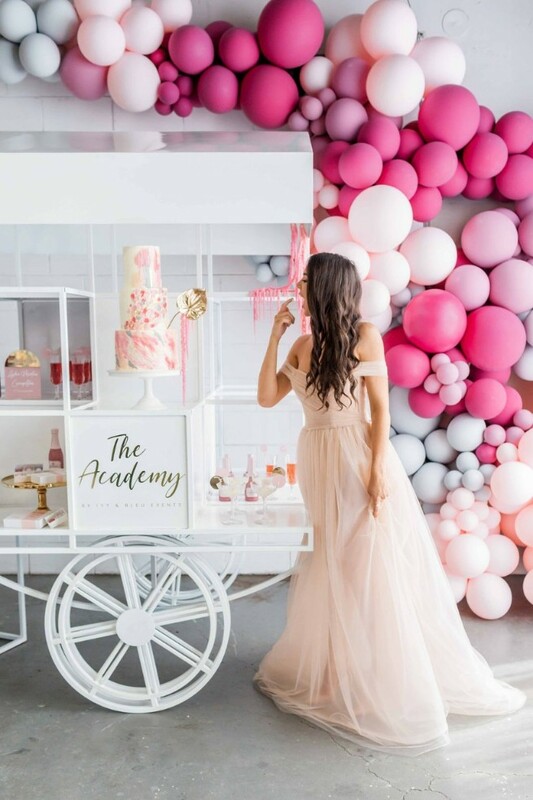 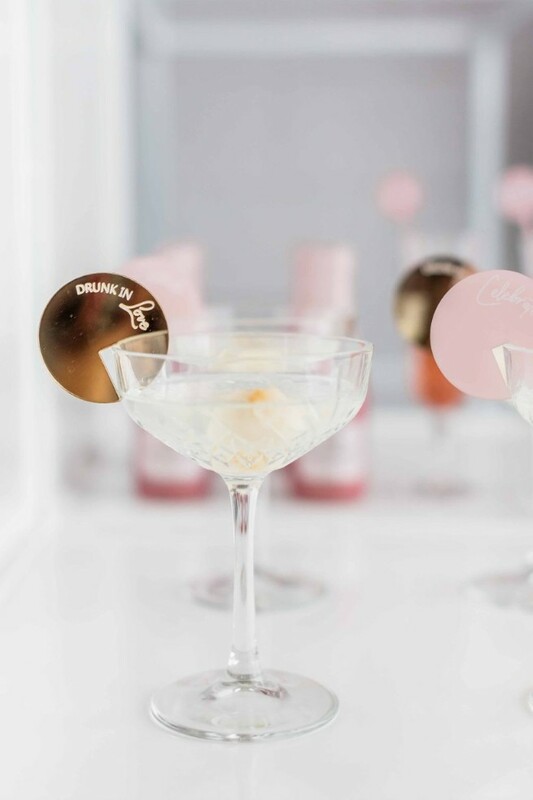 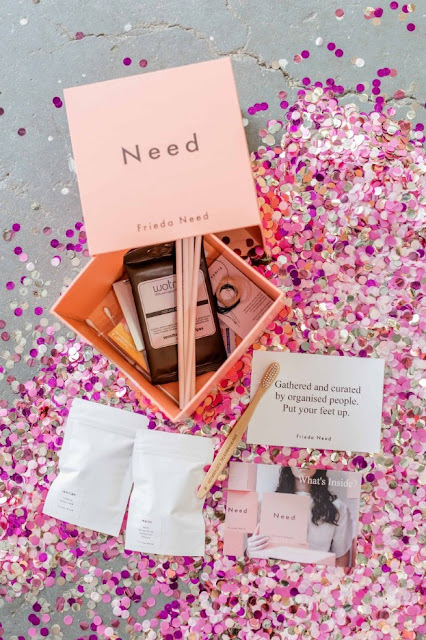 Different to their online courses, students have an open forum to ask and learn in addition to being a part of a working photoshoot to assist in the hardest of things for new styling businesses – building content.